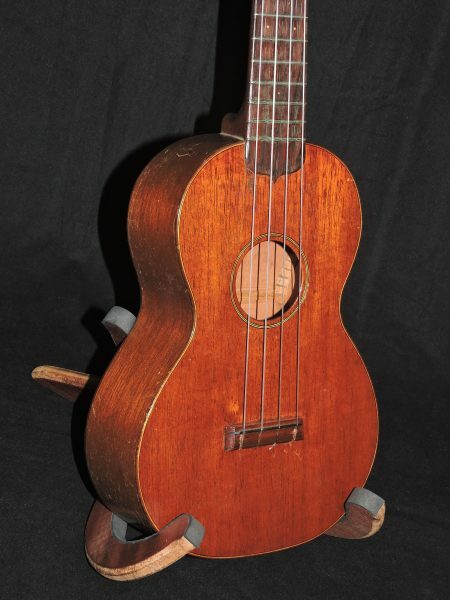 “I have examined the attached photos of the instrument described below, but have not seen the instrument itself. 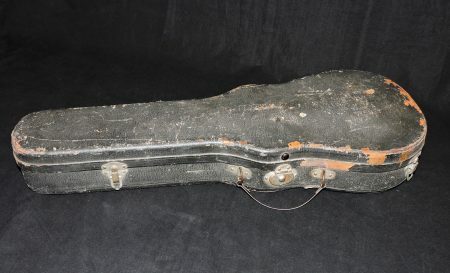 Below is my estimate, based on these photos, of the instrument’s value; however, it is not possible to judge the from photos alone the exact state if originality and need of repair, so my appraisal is only accurate insofar as the photos are representative of the actual condition of the instrument. 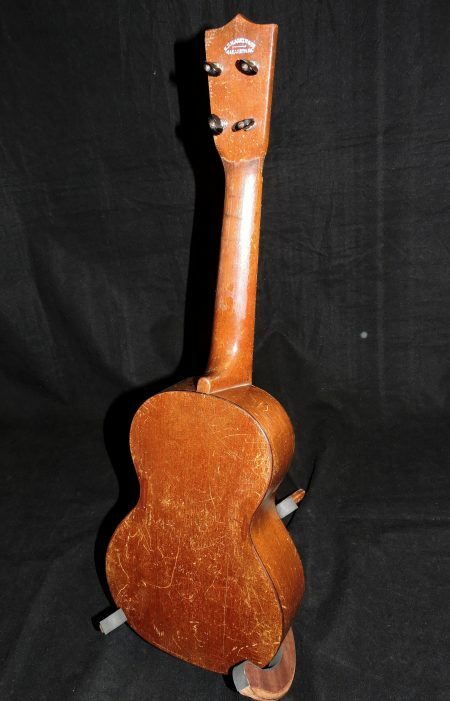 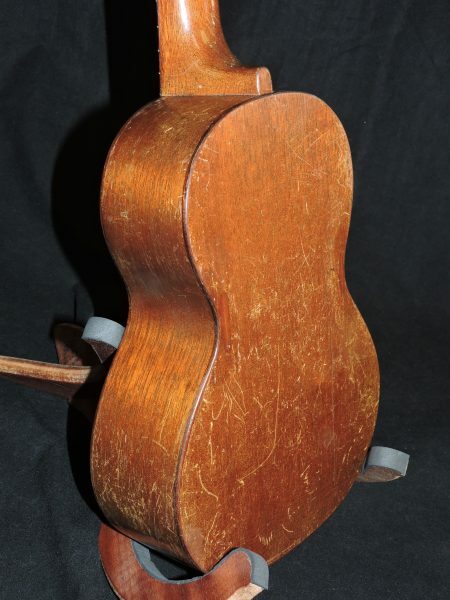 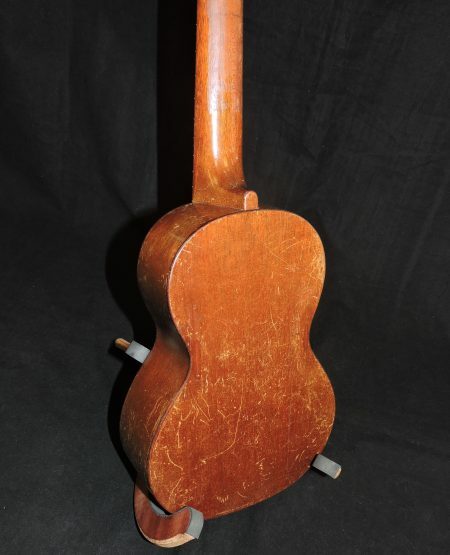 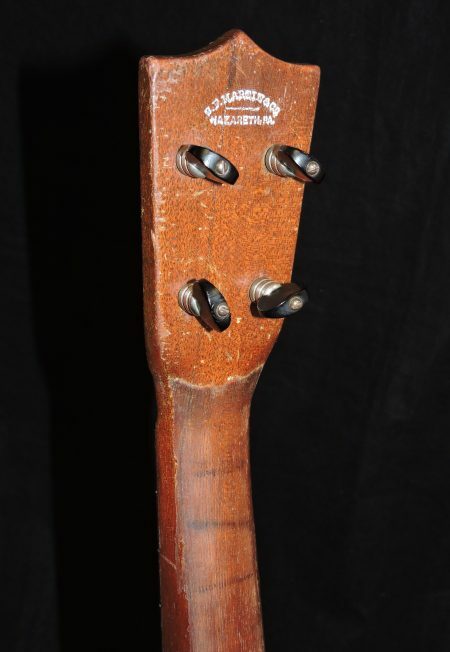 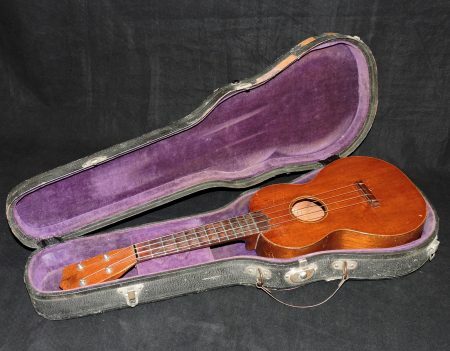 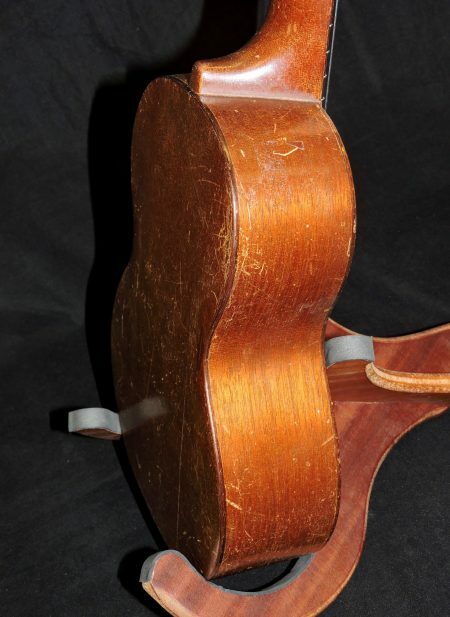 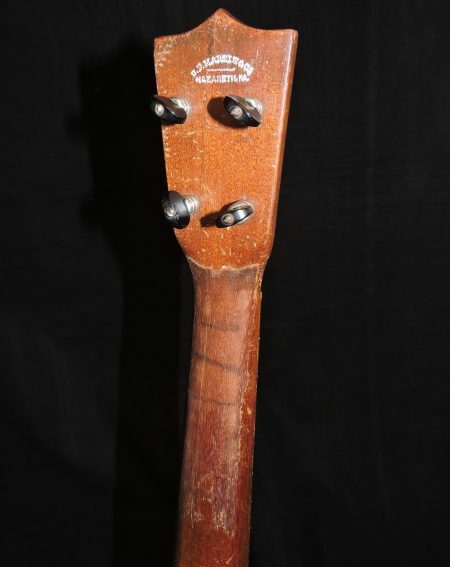 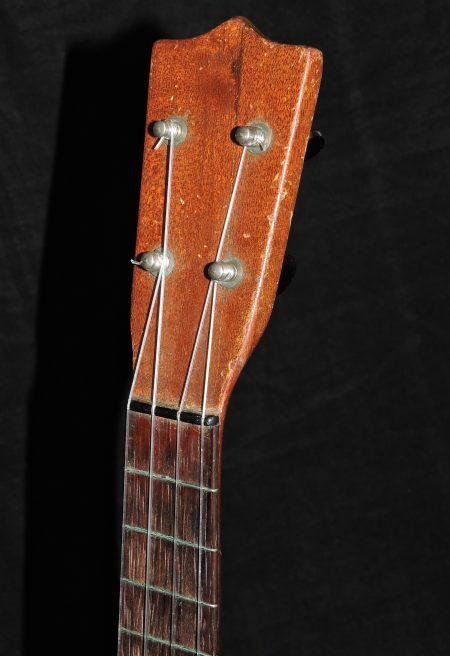 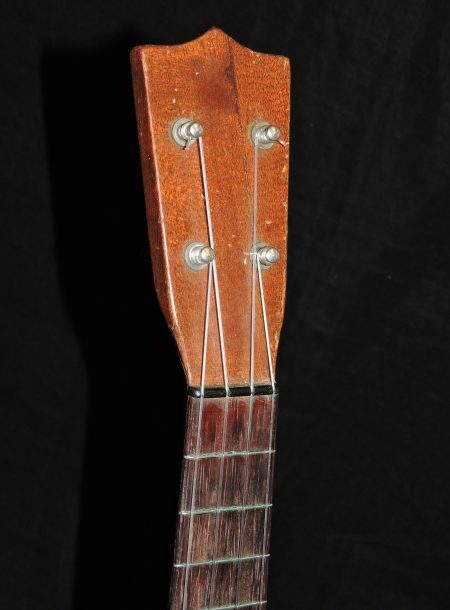 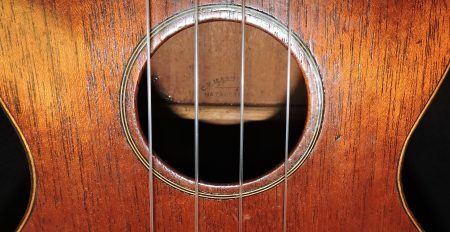 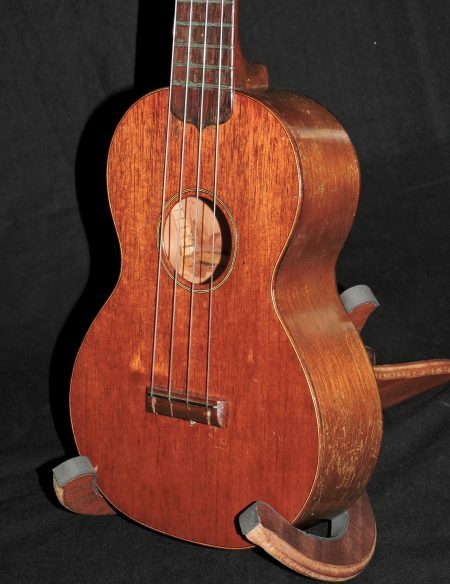 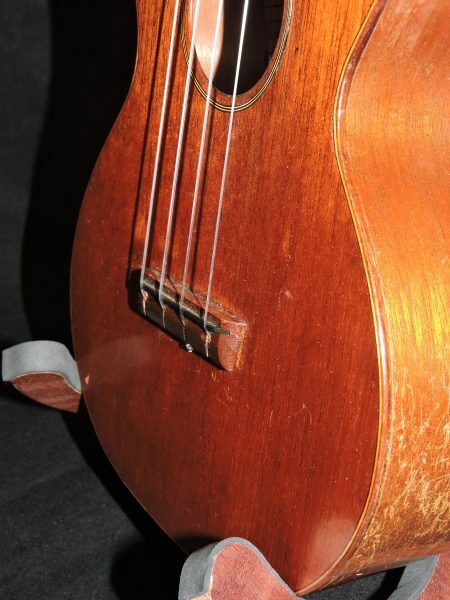 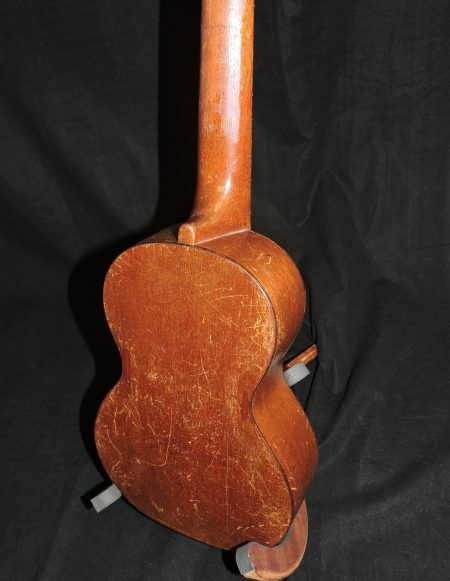 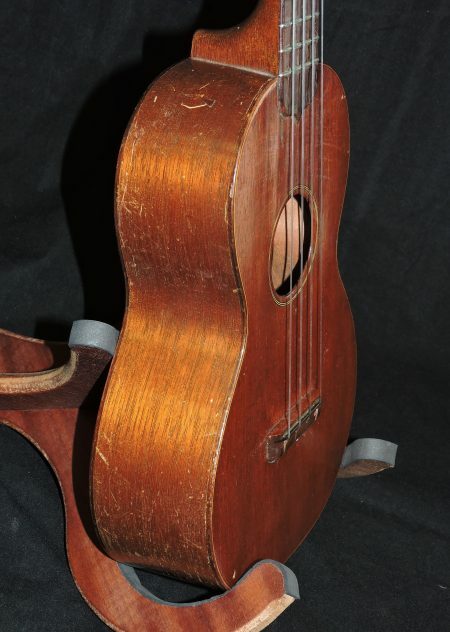 Description: Upon inspection we note that this instrument looks quite clean from the front, but there is a small crack on the top parallel to the edge of the fretboard. 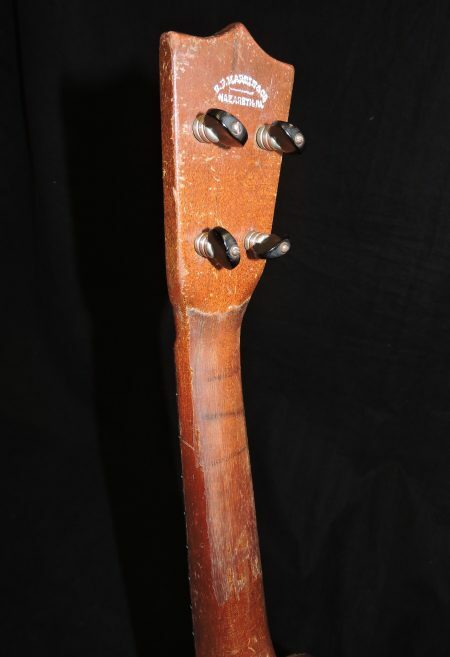 There are numerous scratches and dings as to be expected from an instrument of this age. 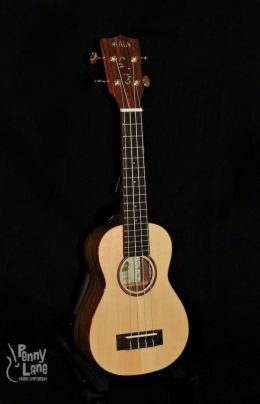 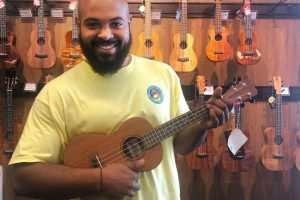 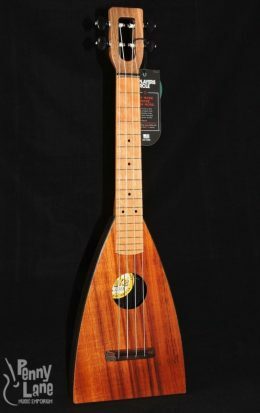 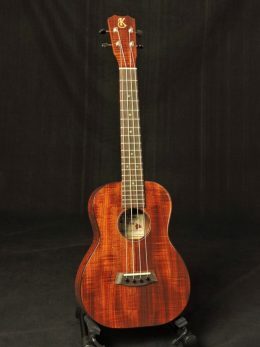 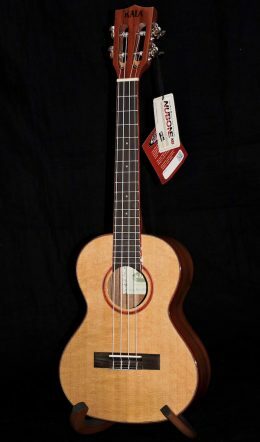 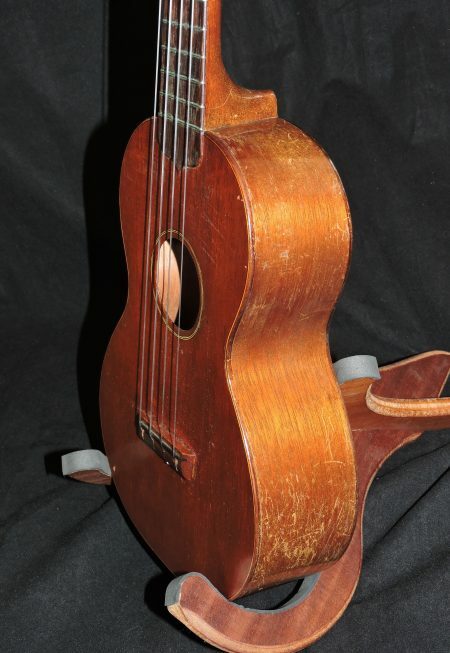 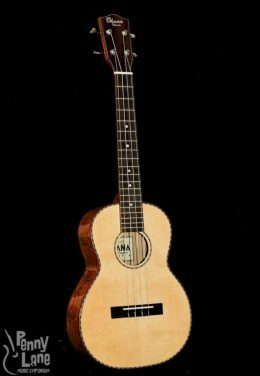 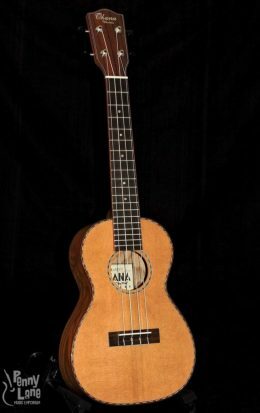 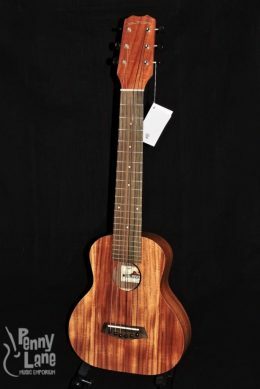 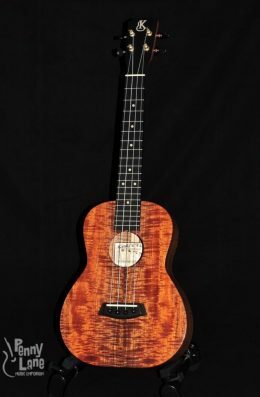 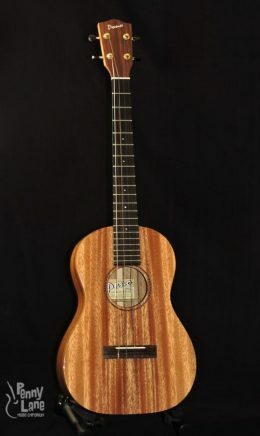 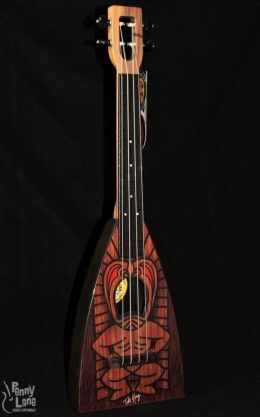 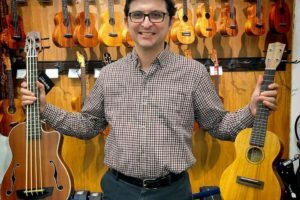 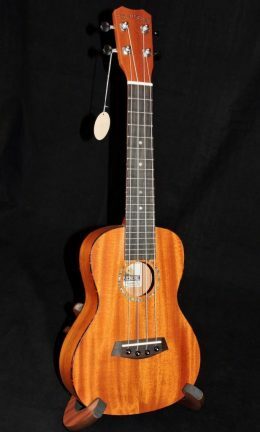 There are two cracks (7in and 3in) on the back but they are tight and stable and do not effect the sound or playability of this ukulele. 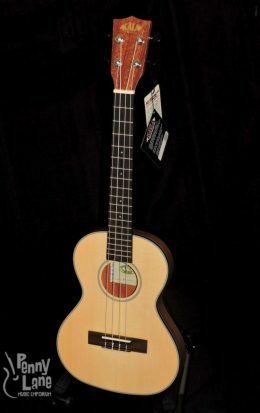 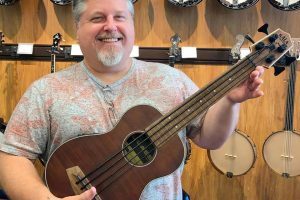 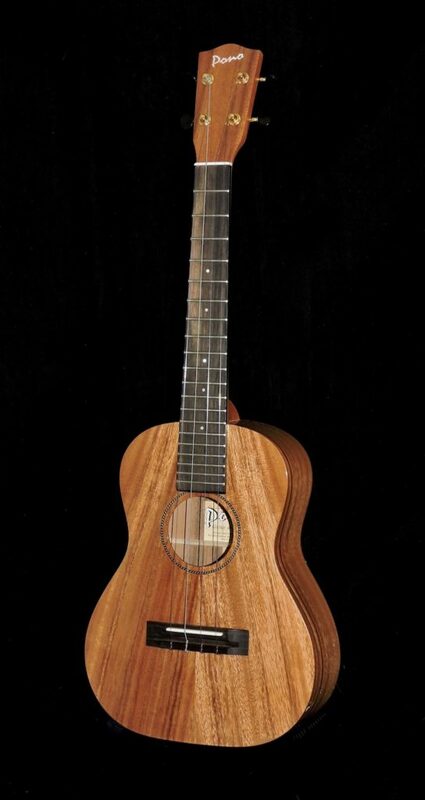 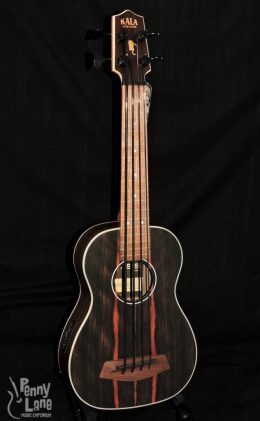 In other respects it conforms to the typical specifications of the soprano size style 1 with mahogany neck and body, wood binding on the top edge of the body, Brazilian rosewood fingerboard with small dot inlays, metal friction pegs with black plastic buttons, and CF Martin logo stamped on the back of the peghead as well as inside the body visible through the soundhole.